July 13, 2015 March 23, 2016 ~ NickyB. 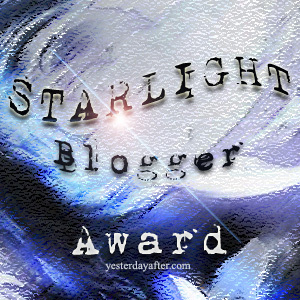 I was nominated for the Starlight Blogger award by Never Less Than Anything and losttothedark. I want to thank them for nominating me! This award is for inspirational blogs. I receive so much inspiration from reading other blogs on a daily basis. I am grateful that they would consider me for this honor! Answer the 3 questions that are given to you. Pass the award on to 6 or more other bloggers of your choice and let them know that they have been nominated. Include the logo of the award on your blog, please never alter the logo and never change the rules. What was your first thought when you woke this morning? 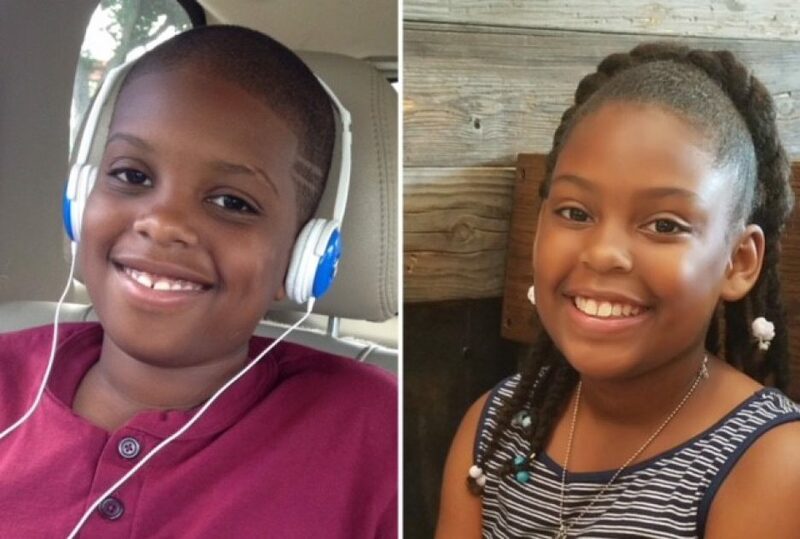 I immediately thanked God for it being summer vacation! Then thought about the fact that I was awakened by a lawn mower. What was the subject of the last photo you shot with your phone? Son and daughter on the swings at the park…Well my daughter was the only one on the swing. My son had a minor meltdown and he was actually on the grass in the photo. What is your perfect pizza? Extra pepperoni hand tossed pizza with the crust crispy on the outside, chewy on the inside. Who was the last person you spoke to on the phone (not text)? What is the name of the last book you read? < Previous Best. Gift. Ever. Congrats my friend, and thanks for the nomination! You rock!